Blackberry Bold 9790 is a phone with both physical QWERTY keyboard and capacitive touchscreen. 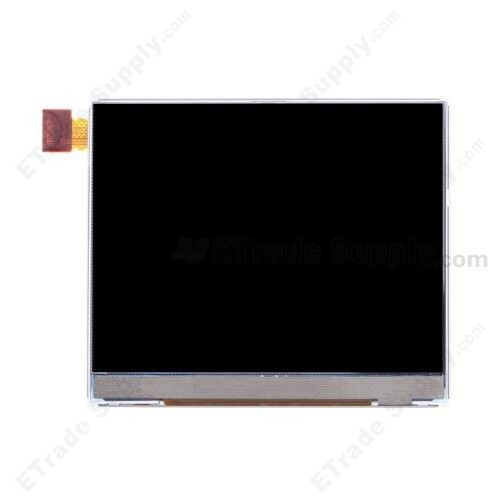 The LCD of Blackberry Bold 9790 is comparatively small with a short LCD flex cable on the upper left corner. RIM has produced two different versions of the LCD for Bold 9790, 001 and 002 version. They can be easily distinguished by the code on the back of the LCD which only 001 version has and the shape of the flex cable. The flex cable of Blackberry Bold 9790 001 version is like wave but 002 version is linear type. 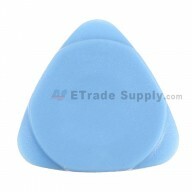 ETrade Supply has established the ISO9001certified QC procedure. For each BlackBerry Bold 9790 LCD, we apply strict cosmetic inspection and functionality test process before packaging and transportation. 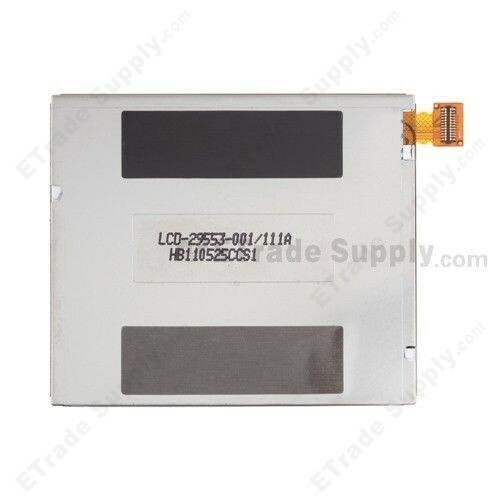 We also invent our own super-protective packaging method to give the maximum protection to the BlackBerry Bold 9790 LCD. 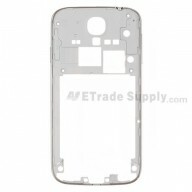 Apart from this part, ETrade Supply also supply other BlackBerry Bold 9790 replacement parts. 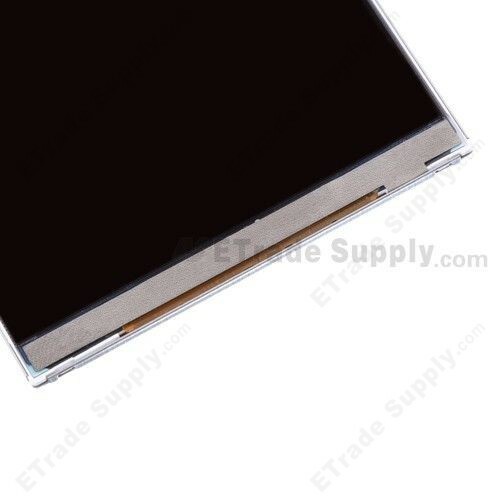 Make sure the BlackBerry Bold 9790 LCD you ordered is the same version of your original LCD (another is LCD-29553-002/111). The BlackBerry Bold 9790 LCD is a fragile electronic component and can be easily damaged if improperly handled during the process of repair or replacement. ETS cannot be responsible for any possible damage caused by incorrect installation. When putting a lot of BlackBerry Bold 9790 LCD together, please try not to pile them up because too much pressure may cause damage to the digitizer. Also, please try to handle the repair or replacement work in dry environment without direct sunlight (the temperature should be kept between -20 ?- to +70 ?). Also, please keep the BlackBerry Bold 9790 LCD away from acid, alkali or other corrosive materials.